Car ownership is a huge decision that nobody should disregard considering the implications that come along with it. If you live in suburbia, chances are you have enough space at home where to park your vehicle. Yet, what if you are an urbanite who doesn’t have access to parking? That’s only one concern of many that you should pay attention to before making a decision that could affect your plans to say the least. From maintenance to auto insurance rates, your mission is to verify whether you can actually afford your dream car. 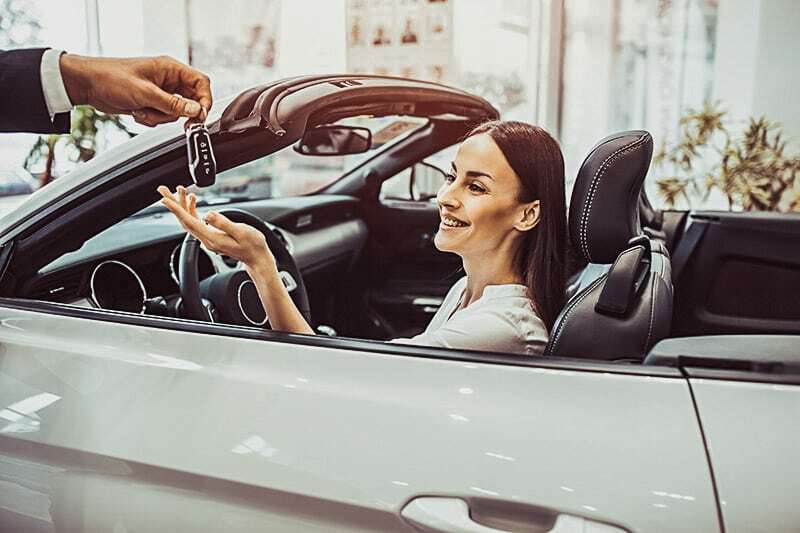 Unfortunately, many inexperienced buyers tend to focus only on the price tag rather than taking heed of other invisible costs that are also associated with car ownership. What about auto insurance? Have you considered additional car repairs for a used vehicle you bought from a private seller? How much would you need to spend on gas each month? Whether you are buying from an auto dealership or a private seller, you are staunchly advised to address all those hidden factors that could impact affordability. Having said that, here are a list of hidden costs that will make you take car ownership more seriously. Whenever you buy a car from a private seller, ask the seller for an updated maintenance report about the car before making any decision. Car ownership is a responsibility that starts from the moment you examine the vehicle in place. A smart buyer always pays attention to the health of the vehicle that is on the market, especially when buying a used car. A vehicle with maintenance issues is usually sold at a price that many can easily afford, which raises red flags on smart shoppers. Similarly, buying a luxury car also represents higher maintenance costs. If you decide to buy a luxury brand such as Mercedes Benz or Audi, keep in mind that these vehicles are more likely to require expensive and complicated repairs over the long and even the short run. Auto shoppers often ignore the cost of replacing a tire until it’s time do it, which is a huge mistake. Before choosing your dream car, know that luxury vehicles, SUVs, and pickup trucks are equipped with more expensive tires than sedans. Not to mention that sports cars and off-road trail tires are at the very highest point in price. So, what can you do about it? Make some price check research on tires based on all the choices you have in mind. Once you need to replace your tires, never take the cheapest path. Auto experts recommend drivers to replace their tires with the brand and type that was added to your vehicle. Sometimes your dream car requires premium gasoline. On average, cars that require premium gas usually cost 30 to 50 cents more than other vehicles that require regular gas. As the price of premium gas increases your running costs, you can simply opt for vehicles that perform effectively with regular gas. Premium recommended cars work perfectly with premium gas but they also do just fine with regular gasoline. If you are visiting your local dealer, ask the agent to show you cars that meet such criteria. If you’ve been driving an old car for a long time, you are probably used to pay lower auto insurance rates. However, keep in mind that upgrading to a new car leads to changes in your insurance policy. Driving frequency, vehicle type, driving records and other customer-related factors are directly linked to the vehicle you plan on buying which can hike up your insurance costs. For example, if you buy a sports car, your insurance rates may go up since those vehicles often use parts made of carbon fiber and other specialized components that are expensive to repair in the event of an accident.